During the initial phase of the project, different routes were valued for the transport of 43 wind turbines, whose components finally left China, Vietnam, and Spain. 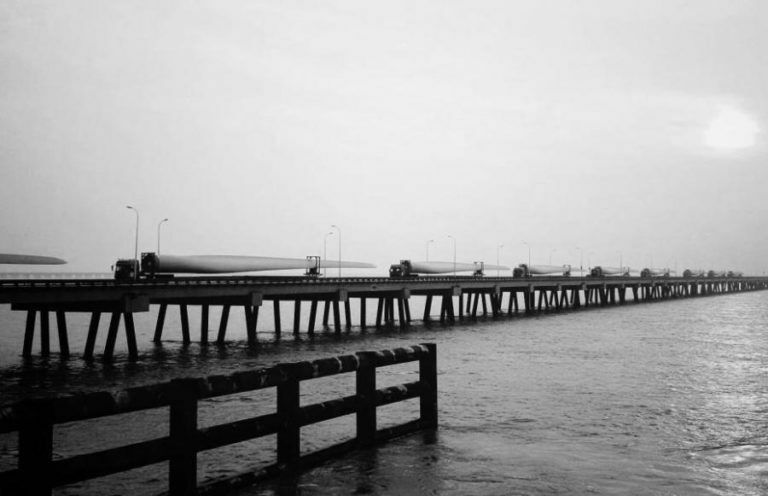 These wind turbines went by transport to Altamira Port in Mexico, in order to be installed in the province of Jalisco. In this project, Kaleido was responsible of the maritime and land transports, as well as the port operations and lashing and welding works. Kaleido Logistics put at disposal of the project its certified tool for calculation and reporting of emissions KARBON TRACK ®, which allows the evaluation of the environmental impact of the entire logistics project. Further than the commitment to the environment, the analysis of emissions associated with the project, also allows get and raise efficiency measures.